A homely retreat in center of Thamel since 1994. 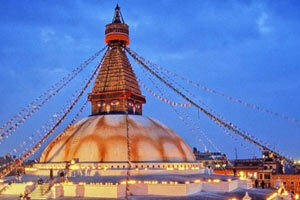 We are located in the center of Thamel, at Bhagawati Marga next to Tourism Development Bank. Our neighour are within a minute or few minutes of walking distance where exist several Banks, Restaurants, Cafeterias, Shops, Complexes & Taxi Stand. 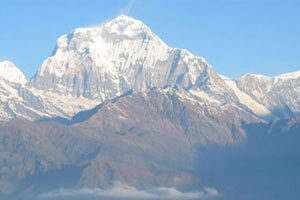 We provide you a peaceful retreat during your stay in Kathmandu. It is an oasis within a fast and often demanding city where you can refresh your spirit, relax and re-gather in the genuinely informal atmosphere of our Holyland Guest House. "We want to provide you a warm hospitality, best services and homely atmosphere.